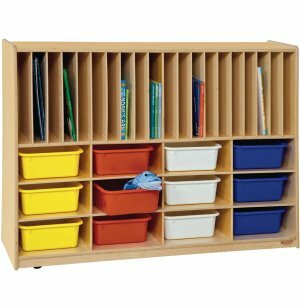 Tip-Me-Not Portfolio and Cubby Storage features weighted bottoms for additional classroom safety. Versatile divided storage areas with 20 vertical compartments for puzzles, games, and books, plus 12 generous cubbies. 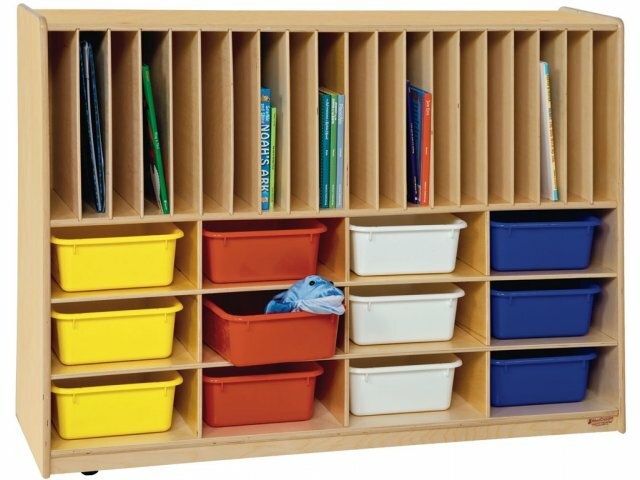 From infant care to teacher's storage, Wood Designs has your whole preschool classroom covered. 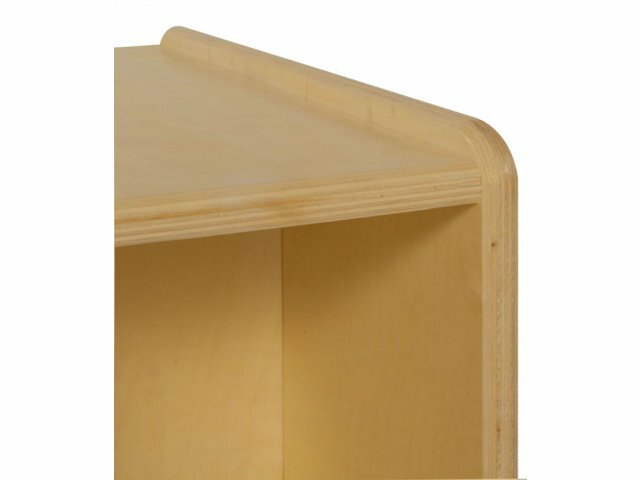 Storage, art, infant care and dramatic play centers are just a few of Wood Designs' extensive furniture lines. 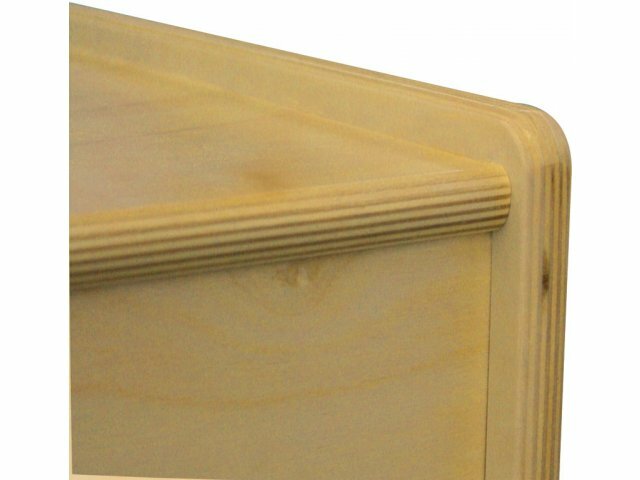 Tip-Me-Not design with weighted bottoms ensure that the storage units will not tip. 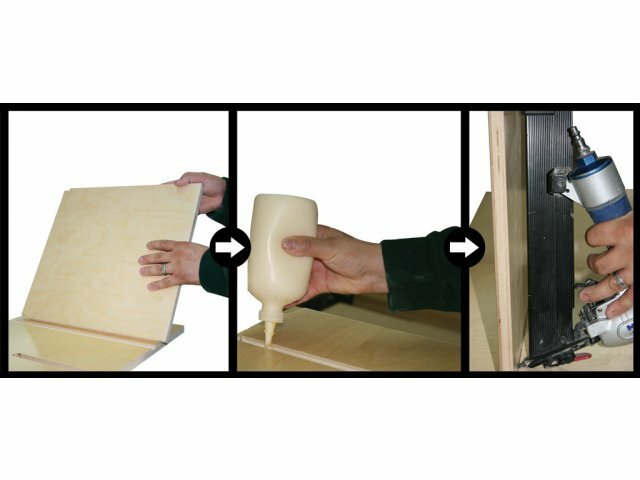 100% birch plywood (including backs and shelves). Greenguard Tuff–Gloss™ water–based paint finish for lasting beauty. No formaldehyde, lead, phthalates or VOCs. CARB II and CHPS compliant. Built by experienced craftsmen to the highest standards of detail and workmanship. 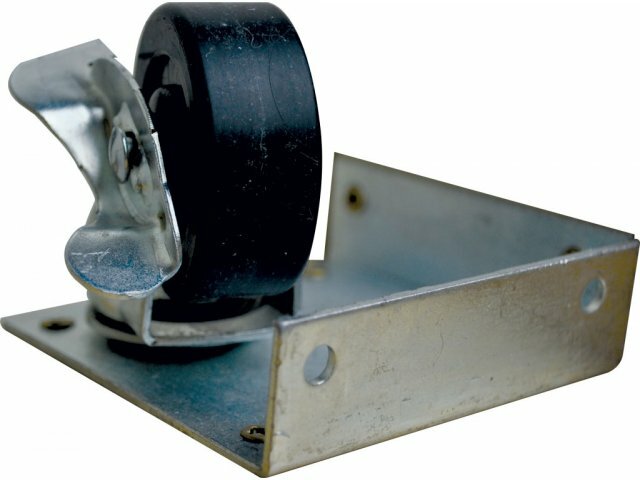 Heavy-duty, locking casters with reinforcement plates for durability and mobility.